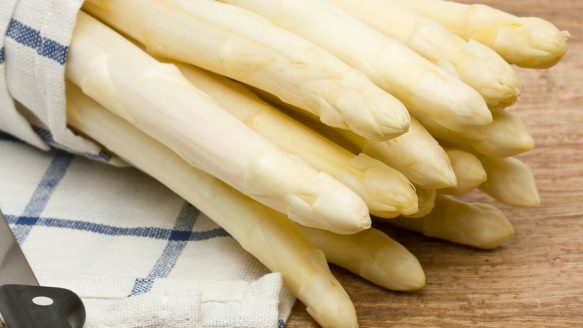 While we quietly await the start of the local asparagus season, expected around Mother’s Day, the rest of the world is celebrating these tasty spears with gusto. Residents of Stockton, California, are gearing up for the city’s annual asparagus festival starting April 26. Last year, cooks in Asparagus Alley deep-fried more than 38,000 orders of jumbo green spears. Scrumptious!